When? 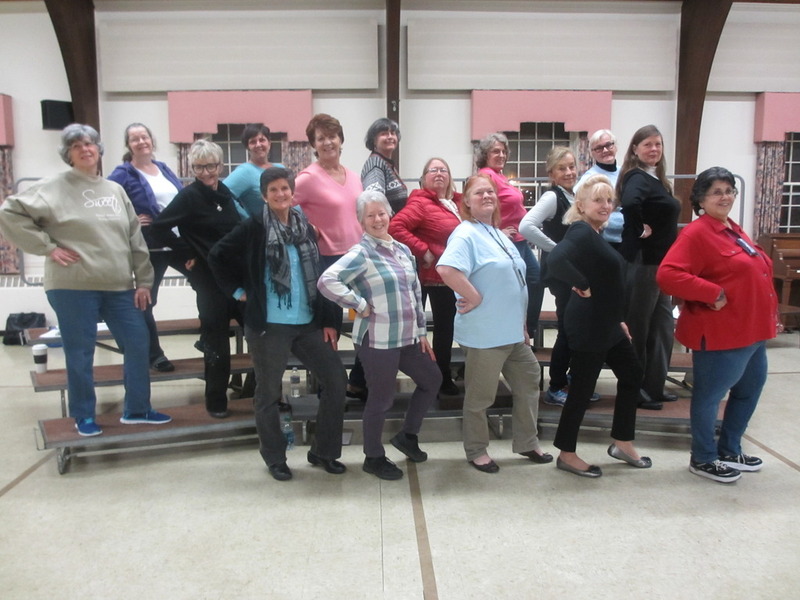 Guests are welcome to view any Cranberry Shores Chorus rehearsal, Tuesdays at 7:00 pm. Where? Federated Church of Hyannis, 320 Main St., Hyannis, MA Rehearsal takes place in Fellowship Hall, behind the church at 81 Willow Avenue. Why? There are so many reasons to join! Spend time with a wonderful group of women, learn songs in amazing 4-part harmony, and get a chance to perform and strut your stuff! Who? You!!! Come and discover your inner diva!